The events that reshape ecosystems can be infrequent and often unpredictable. Major droughts, hurricanes, the arrival of a new species, or a shift in ocean currents can dramatically affect the way an ecosystem looks and functions. Legacies from past events can cause two sites that look superficially similar to behave in very different ways. Yet most ecological studies are funded just a few years at a time. Each LTER site involves dozens of researchers, typically including microbial, community, and landscape ecologists, but also hydrologists, geochemists, social scientists, economists and even the occasional artist, historian, or philosopher. The shared knowledge of place offers unusual common ground for exploring disciplinary intersections. 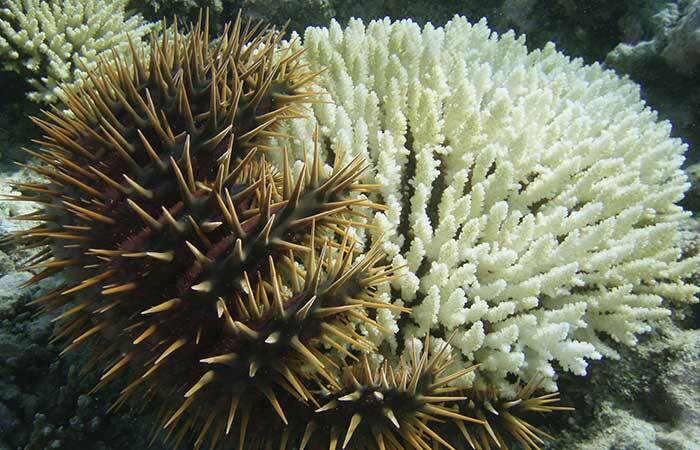 LTER researchers had already developed a strong understanding of the Moorea Coral Reef ecosystem when it got hit with a crown-of-thorns outbreak and a major coral bleaching event within just a few years. LTER programs often form around the nucleus of existing long-term research programs and may rely on partnerships with universities, non-profit organizations, or other federal agencies to maintain the physical site. National Science Foundation funding leverages these partnerships to support data collection and preservation, experimental manipulations, and modeling that would not otherwise be possible. 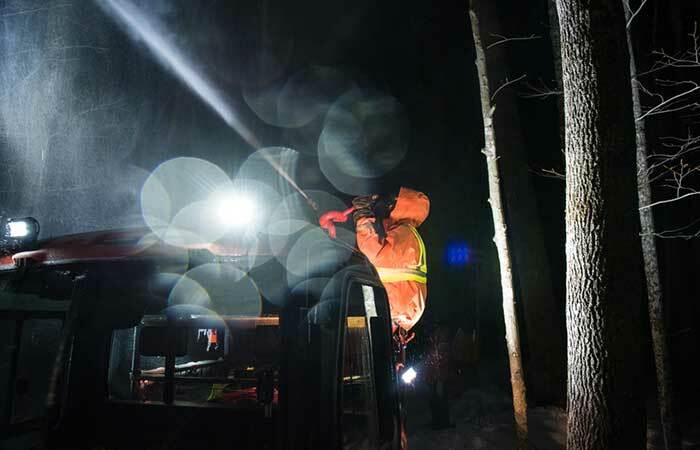 In the winter of 2016, Hubbard Brook scientists created their own ice storm in order to be able to observe the long-term impacts and recovery of this kind of disturbance. The longer tenure of LTER sites also makes them particularly well-suited to developing the relationships needed to engage with stakeholders, educators, and the public. All LTER sites have an education and outreach component, although the exact nature of the program varies by site. Remote forested sites may deal mainly with foresters and landowners, while urban sites may more closely engage community residents. The value of LTER’s long-term data resource is immense and LTER data managers have been leaders in the movement to ensure that ecological data is accessible and usable. Dedicated information managers document and archive LTER data in public repositories so that they can be re-used by the broader scientific community. The Environmental Data Initiative maintains LTER’s primary data repository, PASTA+, but other repositories are used for specific purposes. The most comprehensive catalog of LTER data can be found via the DataONE data discovery framework.